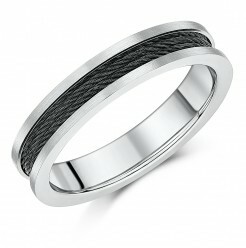 Our collection of patterned, inlaid and enameled titanium rings and black patterned titanium rings are durable, therefore the strength and look of titanium enamel rings, continues to grow in popularity as a metal in the manufacturing world of jewellery and in particular for the making of titanium wedding rings for men. 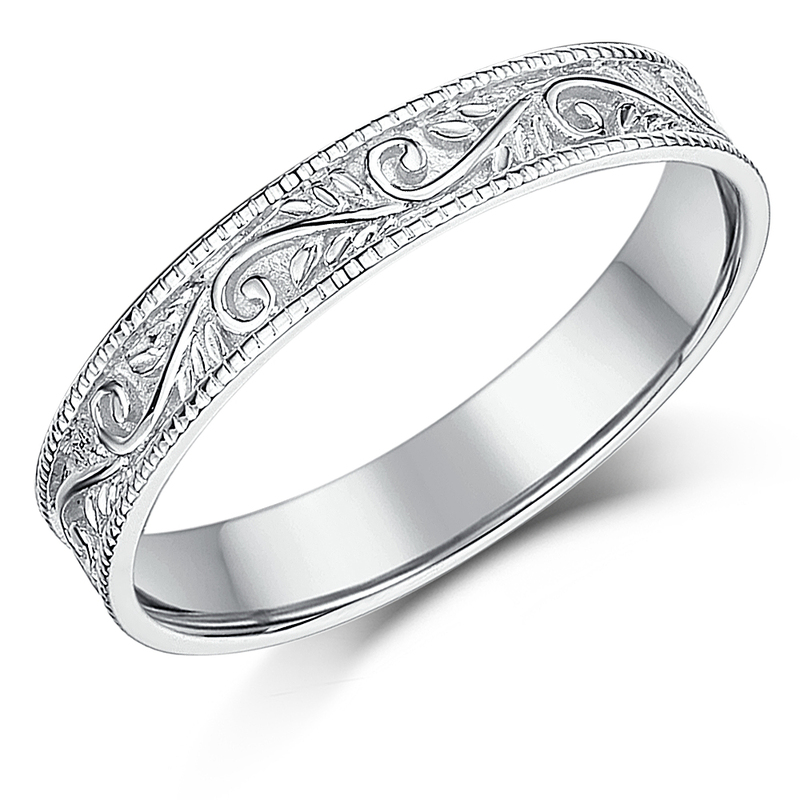 At Elma jewellery we pride ourselves with offering a complete range of plain or diamond titanium wedding rings, as well as these patterned enamelled rings for that extra touch. 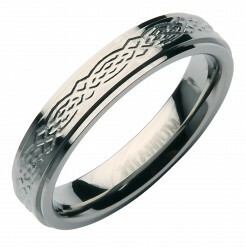 Our vast range of patterned enamelled titanium rings, includes celtic styles, black titanium wedding ring with Grecian Design, or just an enamel strip and diamond set too. 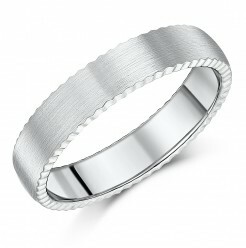 The designers we feature in our titanium rings collection, are chosen for their unique modern styling and lasting quality. 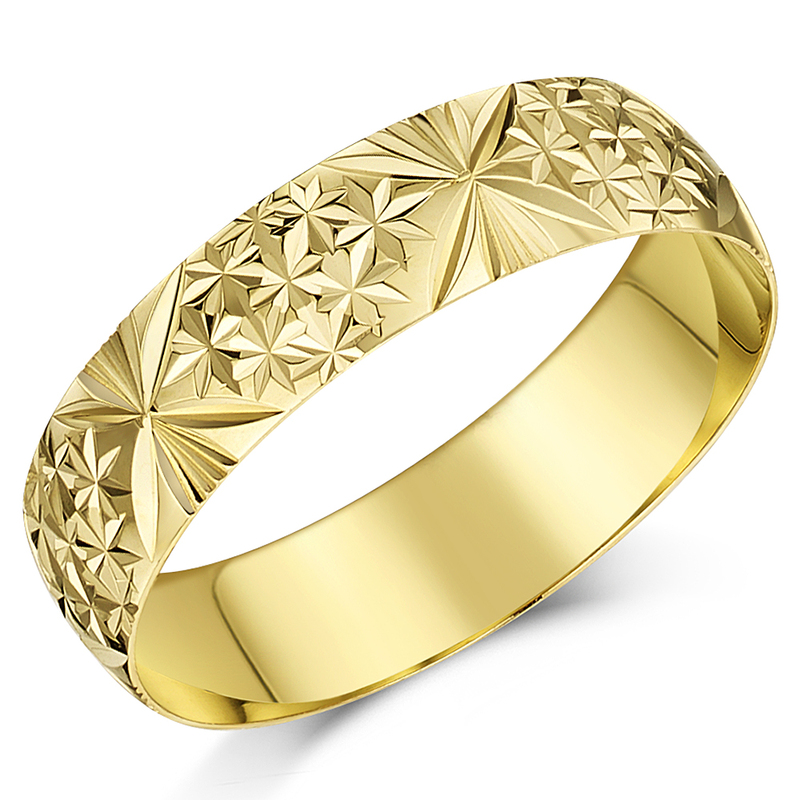 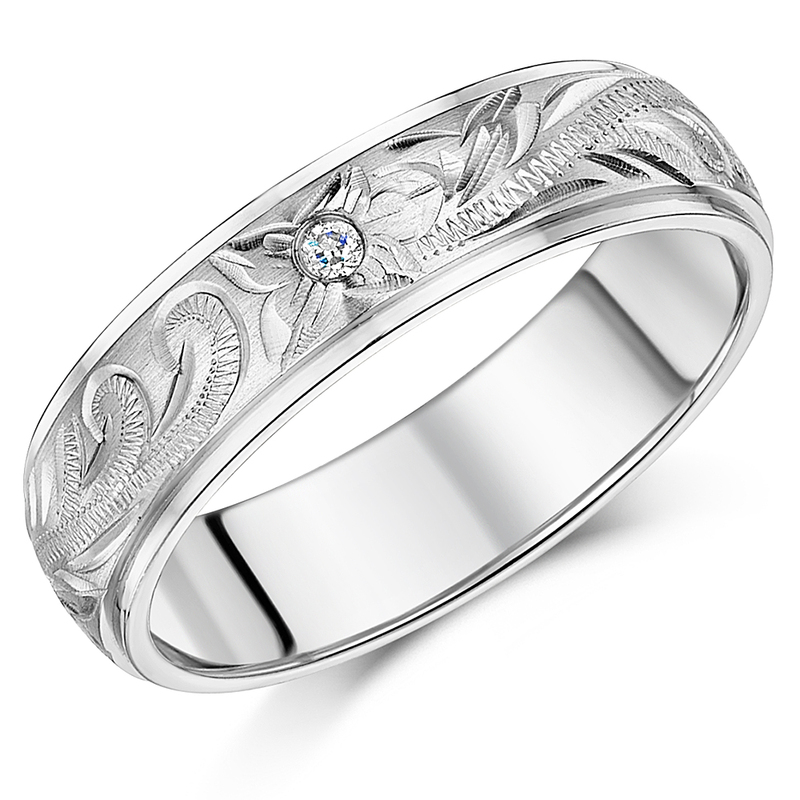 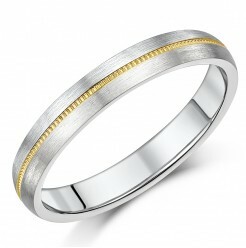 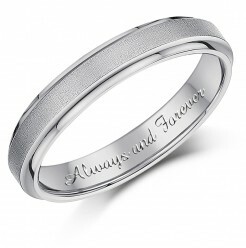 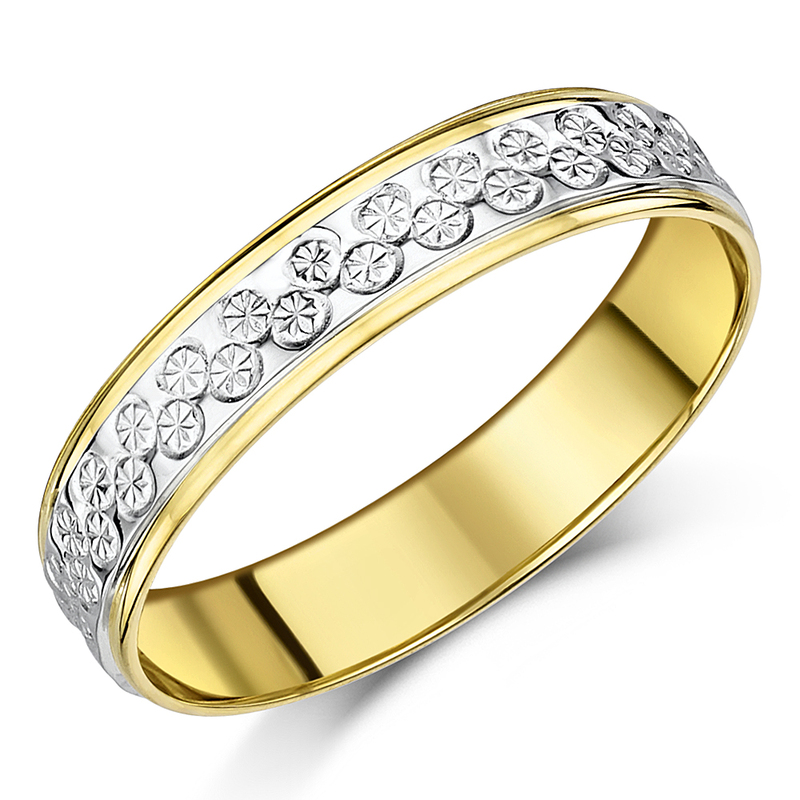 Our titanium silver and gold inlaid bands can offer exactly what you are looking for in a wedding ring. 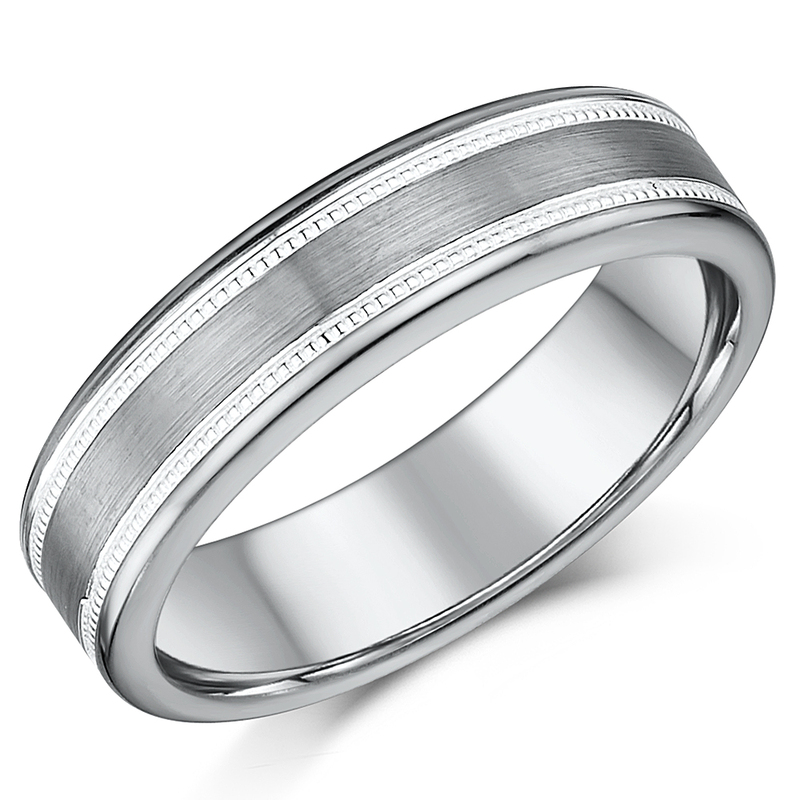 Whether you choose a style that offers timeless elegance, or a contemporary laser texturing, our quality titanium inlaid wedding rings are precisely designed and meticulously polished for a lifetime of wear. 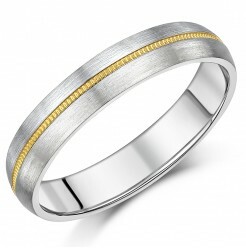 In its true form, titanium is a grey metal and does look quite dull if it’s not finished correctly for jewellery, however even the simple titanium wedding rings on our site are all crafted and finished so they shine, now, add to it a pattern inlay of yellow gold or a central band of beveled sterling silver, the results, a sheen that reflects a quality that fine designer imported jewellery dont possess. 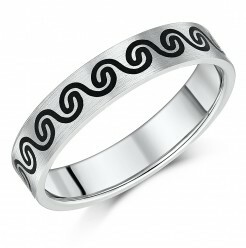 Our designers at Elma Jewellery, are very experienced in machining titanium inlaid rings with great results. 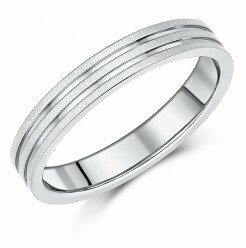 Combining a titanium ring with a silver or gold inlay pattern, for a very unique ring that looks a whole lot more than it is really worth. 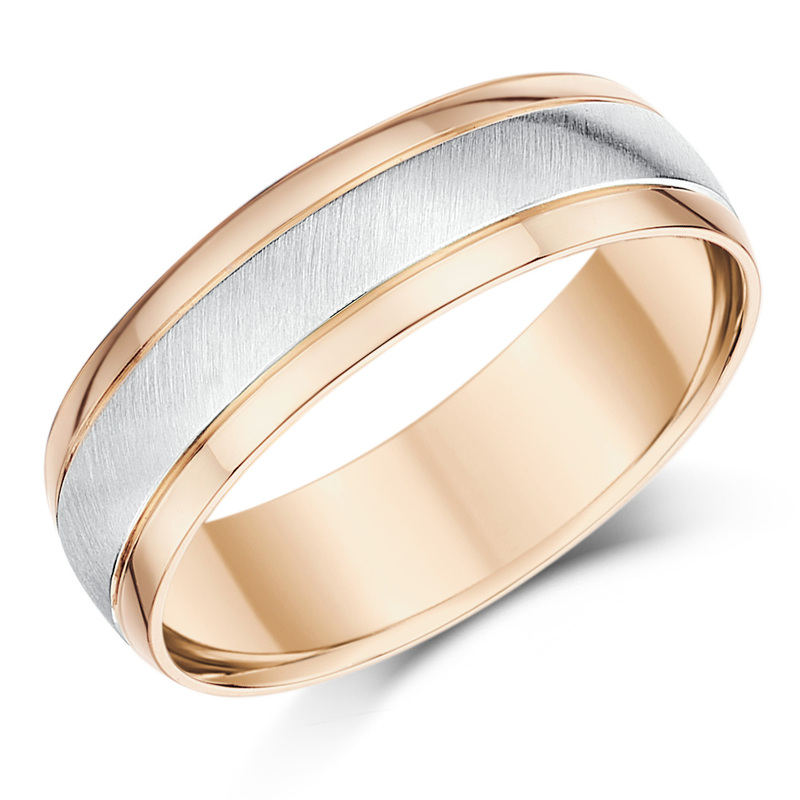 Our inlaid rings boast both a satin and a polished surface finish that gives the impression of a valuable precious metal inlay. 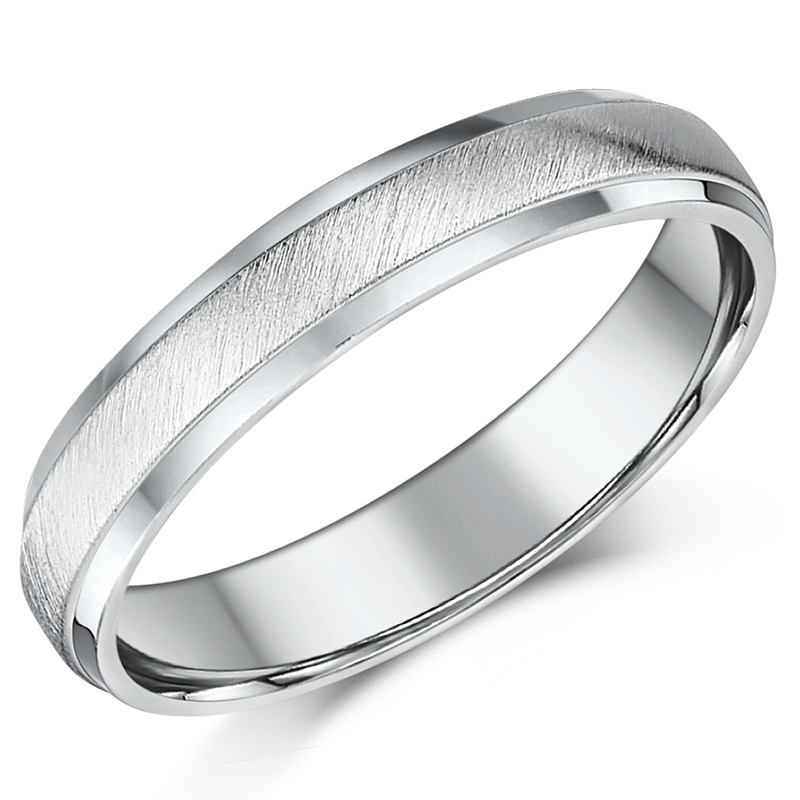 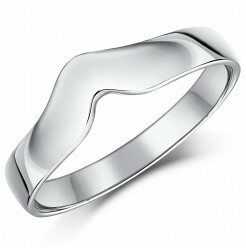 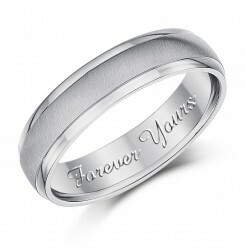 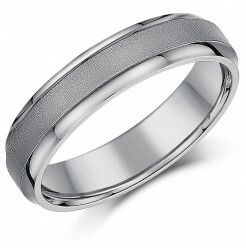 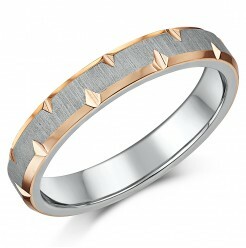 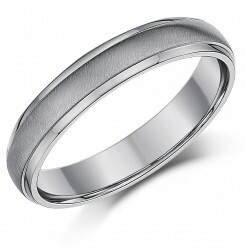 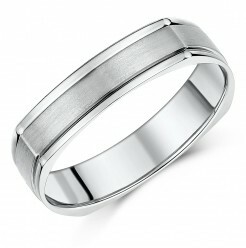 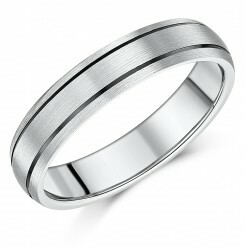 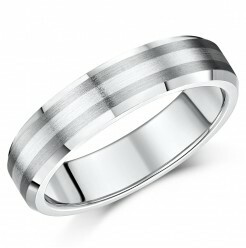 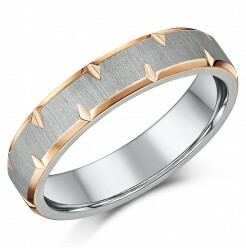 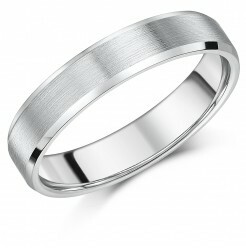 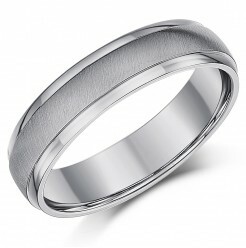 Titanium rings therefore make for great wedding rings and bands for men at cheap and affordable prices. 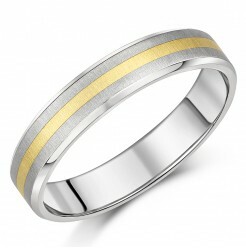 Titanium rings can be designed with a silver inlay, or 9ct rose and yellow gold inlaid for that extra lavish look and feel. 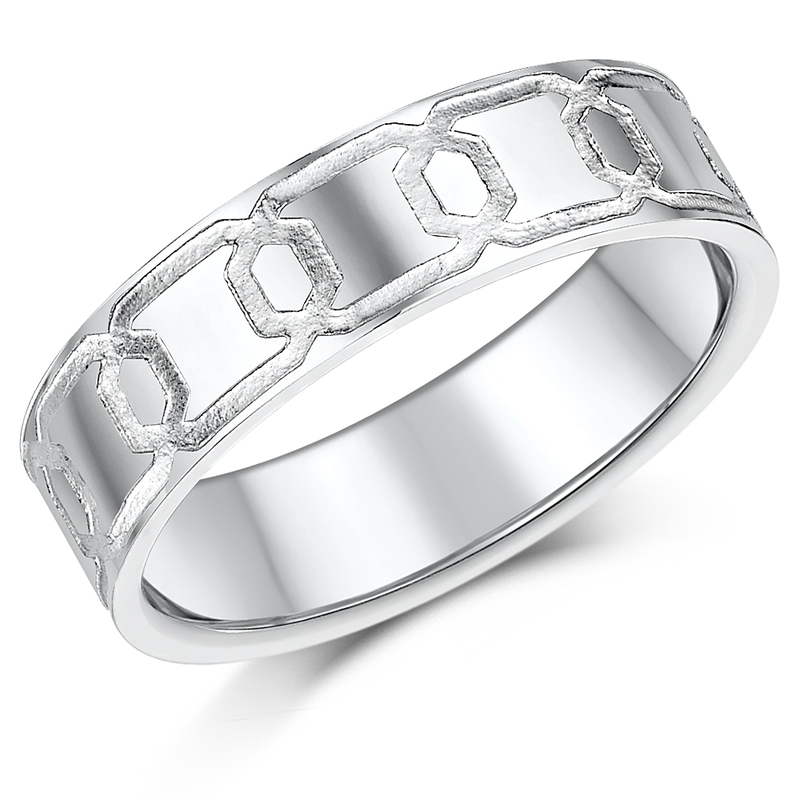 The inlays provide a stunning contrast and are solidly built, going in at least one third (1/3) of the ring depth. 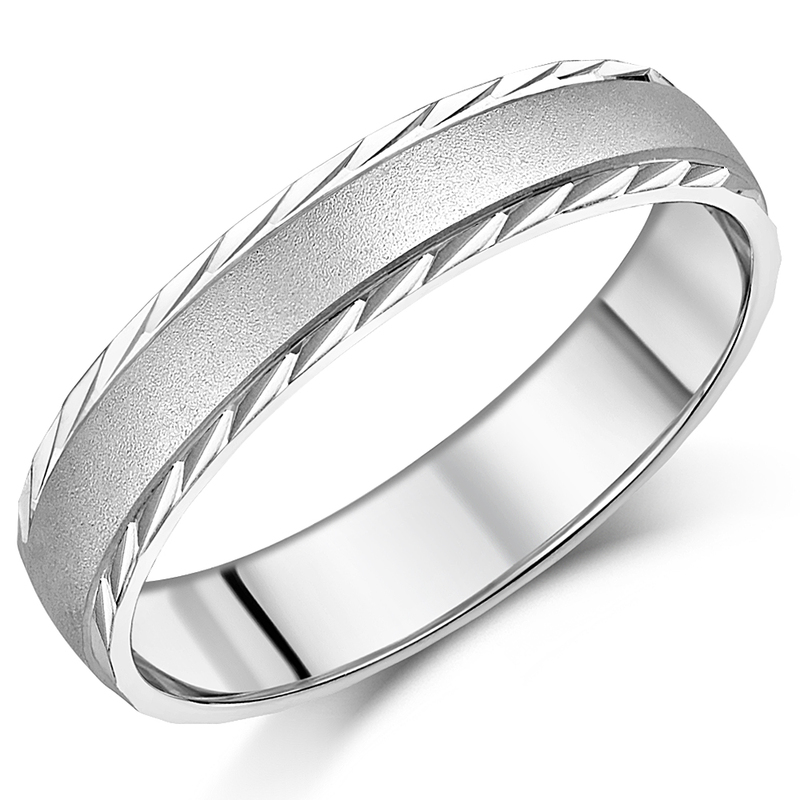 Received 2 days after ordering and I am delighted with the quality and fit of this ring.